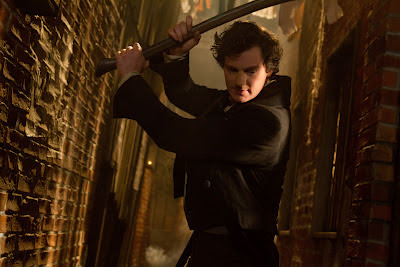 Home / CELEBRITY NEWS / FANTASY/SCI-FI / Benjamin Walker is Abraham Lincoln — President by Day, Vampire Hunter by Night! 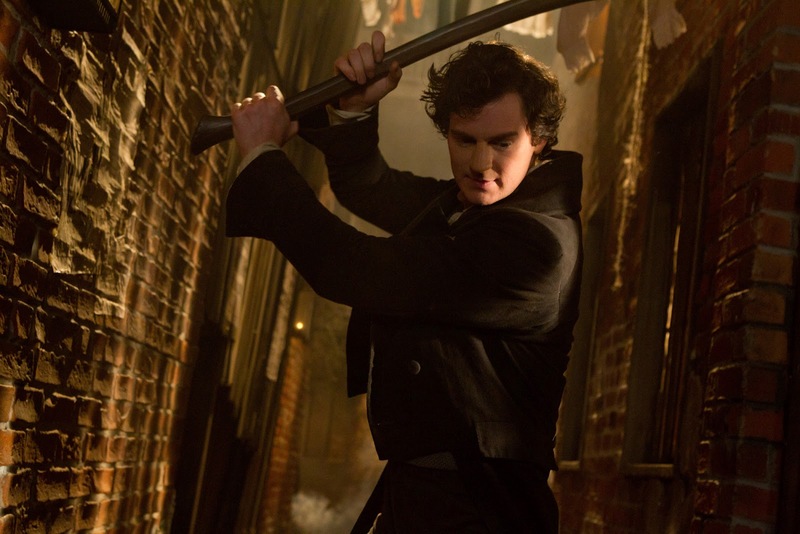 Benjamin Walker is Abraham Lincoln — President by Day, Vampire Hunter by Night! “Abraham Lincoln: Vampire Hunter” the movie tweaks history onscreen as America’s most iconic and beloved president, Abraham Lincoln is portrayed as a vampire slaying powerful political figure of his time. Visionary filmmakers Tim Burton and Timur Bekmambetov (director of “Wanted”) bring a fresh voice to the bloodthirsty lore of the vampire — imagining Lincoln as history's greatest hunter of the undead. Taking the role of the multi-faceted Lincoln in the movie as politico, husband and the person he became when his mother died at a young age is stage actor Benjamin Walker who has also appeared in Clint Eastwood’s “Flags of Our Fathers” and in the movie “Kinsey”. Before Walker takes center stage as Abraham, the audience will meet the character as a child. His journey begins when his mother Nancy is stricken with a disease of unknown origin – but recognizable to young Abraham as resulting from a vampire’s bite. Nancy was a woman of intelligence and heart, imparting on her son the notion that, “until everyone is free, we are all slaves.” Abraham never forgot those words, which came to define his views toward slavery. Nor would he ever forget the eternal evil responsible for his mother’s death: a vampire (and local businessman) named Jack Barts, portrayed by Marton Csokas, against whom Abraham swears revenge. “Abraham Lincoln: Vampire Hunter” opens July 4 in theaters nationwide in 3D and 2D format from 20th Century Fox to be distributed by Warner Bros. 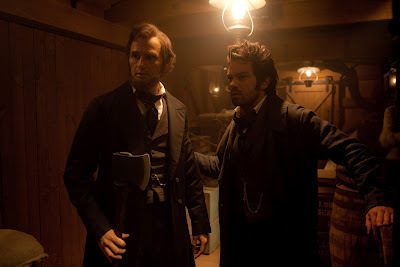 The movie trailer sneak preview for "Abraham Lincoln: Vampire Hunter" is posted below. Enjoy!